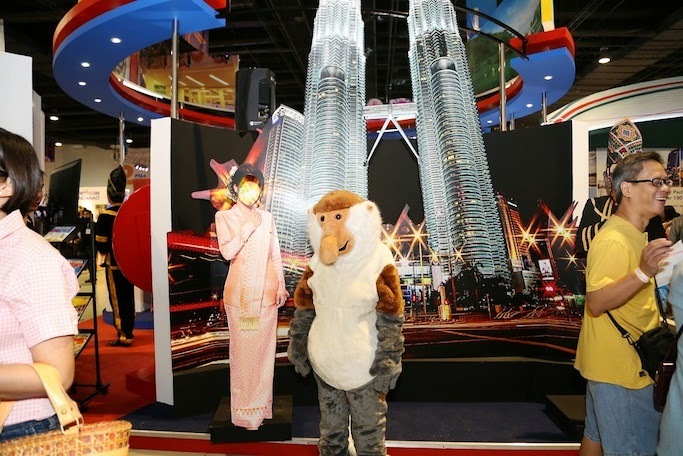 The idea behind the Tourism Malaysia 2015 #MYBFFXOXO campaign is focused on building bonds, being together and creating lasting memories which traveling with best friends bring. Dubbed as Malaysia Be Friends Forever – Hugs & Kisses (XOXO) - #MYBFFXOXO, the campaign targets Filipino tourists who are planning to visit Malaysia this year. Offering a multitude of attractions, Malaysia encourages tourists to indulge and simply enjoy their stay in the country. Tourists can enjoy nine signature malls – from Bukit Bintang to KLCC, get ready to shop ‘til you drop, while a foodie adventure awaits those who head out to Jalan Alor for a deliciously authentic street food experience. Order a plate of char kuey teow or BBQ chicken wings, enjoy these specialties amidst the sound of clanging woks and waiters shouting out orders. Best of friends and families can also go and experience the very popular, Genting Highlands and enjoy the cool climate, theme parks, casino, and live nightly performances. For those who are feeling more adventurous, they can go deep sea diving at Sipadan Island, Sabah, which renowned Sea Explorer, Jacques Cousteau declared as an “untouched piece of art” or they can enjoy a river safari at Kinabatangan River, the longest river in Sabah where monkeys, Asia elephants, hornbills and other wildlife greet are ever present. As for kids and the kid-at-heart, they can visit Johor’s Legoland and Hello Kitty Town. 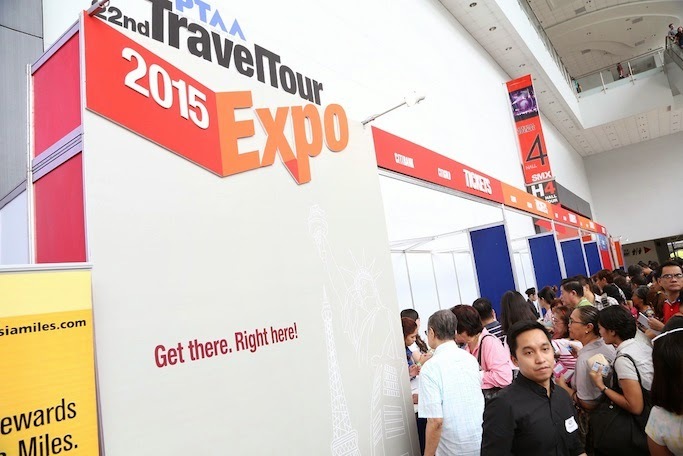 “We want to offer Filipino travelers the best benefits when traveling to Malaysia. 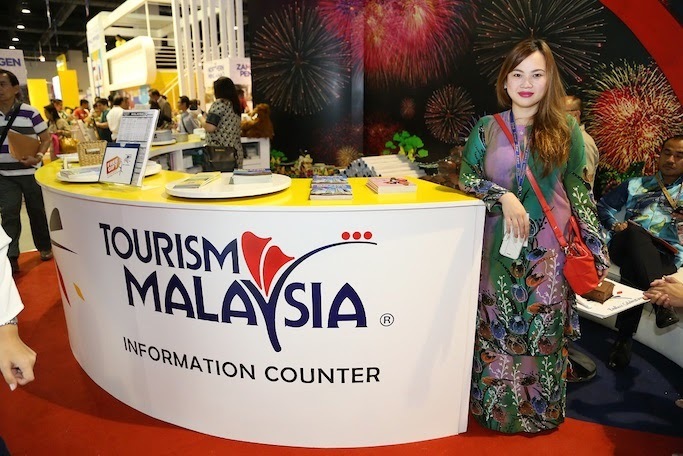 We in Tourism Malaysia desire only the best not just in the Filipinos’ travel experience but more importantly for them to get the best value for their hard-earned money." "BFFs can upload their most favorite photos of the trip using the hashtag #MYBFFXOXO on Facebook, Instagram and Twitter accounts. The best photos will be chosen and the winners will be rewarded with exciting prizes."